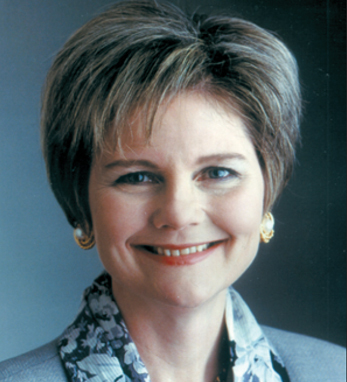 Beginning her investment career in 1971, Mary Farrell is currently a managing director and chief investment strategist for UBS Wealth Management USA. She is an investment analyst and strategist with more than 30 years of experience. Beginning her career with Pershing & Co., she also worked for Smith Barney and Merrill Lynch before joining Paine Webber in 1982 as an investment strategist specializing in small and mid-capitalization issues. Because of her expertise, Farrell is often quoted in leading business publications and on national television. She is a regular panelist on Wall Street Week With Louis Rukeyser and is the author of the 2000 book: Mary Farrell’s Beyond the Basics: How to Invest Your Money, Now That You Know a Thing or Two. Having received highly esteemed honors, Farrell was named the Financial Women’s Association’s Woman of the Year in 2002 and the University of Hartford’s Woman of the Year in 2001. She received her BA in economics from Manhattanville College and her MBA from New York University. A second-generation Irish American, she traces her roots to Westmeath, Cork and Mayo. She is married with two children.